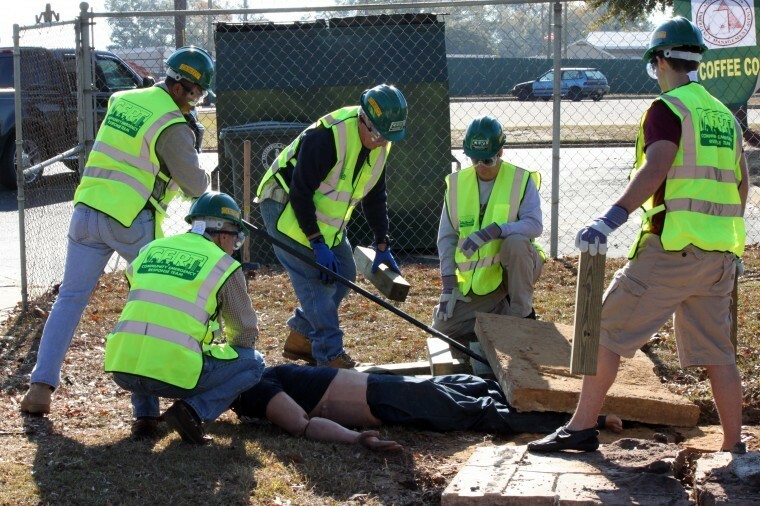 The next CERT training takes place over 7 consecutive Thursday nights starting March 9th and continuing through April 20th, 2017. Class time each day is 6:30 to 9:30 P.M. Attendance at all seven days is necessary to graduate. Registering students will receive an e-mail confirmation with details of the class location, things to bring, etc.